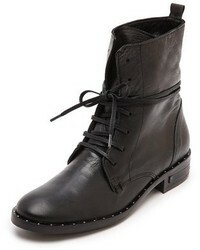 Tod's Lace Up Ankle Boots £356 £713 Free UK Shipping! 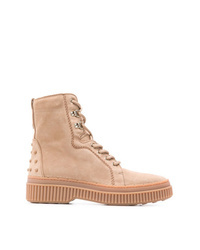 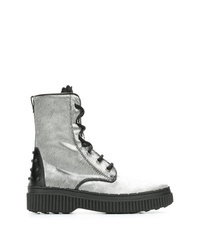 Tod's Military Boots £299 £499 Free UK Shipping! 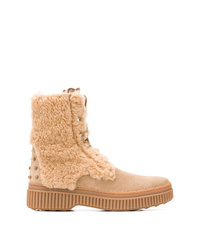 Tod's Shearling Ankle Boots £397 £663 Free UK Shipping! 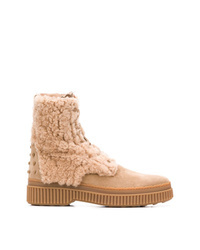 Tod's Fur Boots £534 £891 Free UK Shipping! 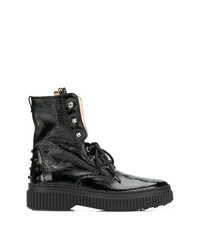 Tod's Lace Up Ankle Boots £399 £499 Free UK Shipping! 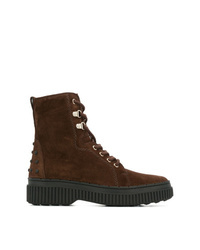 Tod's Lace Up Ankle Boots £499 Free UK Shipping! 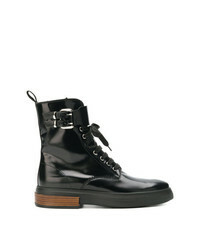 Tod's Lace Up Ankle Boots £390 £520 Free UK Shipping! Tod's Studded Military Boots £310 £620 Free UK Shipping! 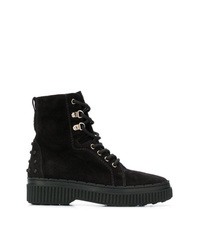 Tod's Lace Up Ankle Boots £554 Free UK Shipping! 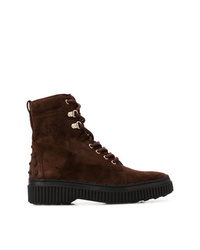 Tod's High Ankle Lace Up Boots £581 Free UK Shipping! 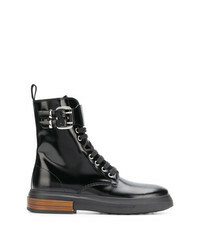 Tod's Contrast Ankle Boots £335 £559 Free UK Shipping!